Crawling rocks, pounding dirt roads or cruising scenic mountain highways, the Early Ford Broncos Mountain Edition is more than capable — and looks good doing it. Forget the lift ticket. 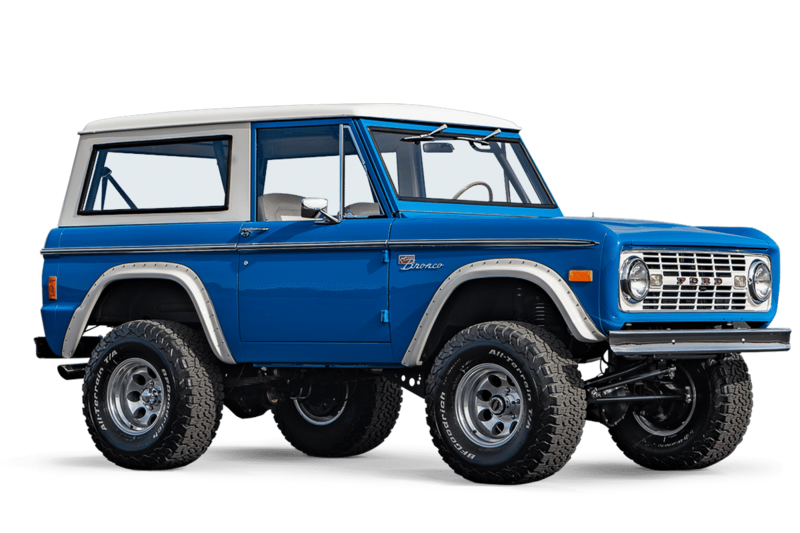 Blaze your own trail to the top of the hill with the Early Ford Broncos Mountain Edition. 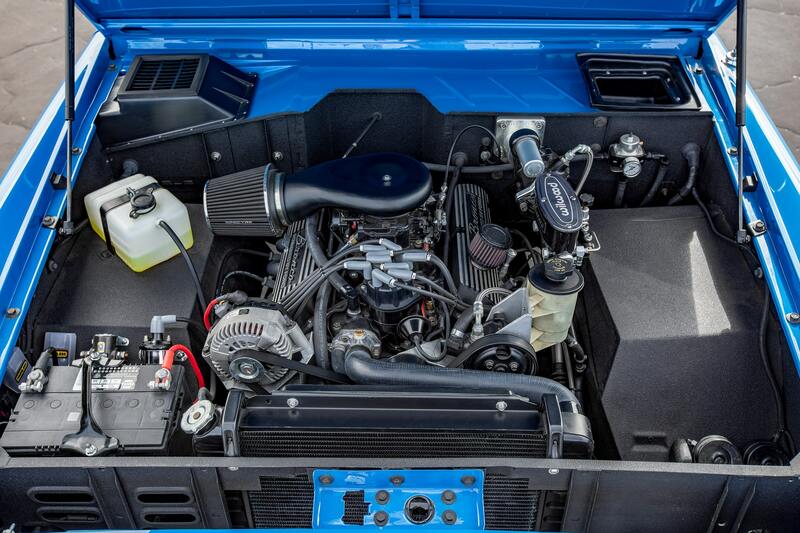 We can see the potential in this 1977 Early Ford Bronco… can you? Turn heads with this custom-finished blue-on-brown 1973 Early Ford Bronco. Have inspiration for your own Early Ford Bronco build but don’t have the time, space or vehicle to you it yourself?